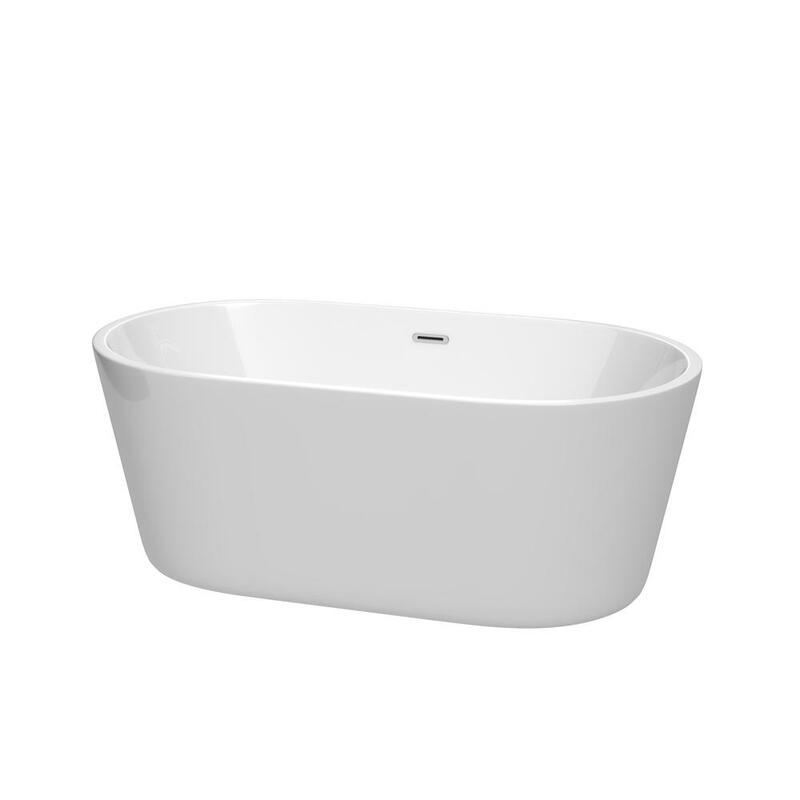 The Carissa bathtub is soft on the eyes, but generous in proportion for a true comfort-influenced bathing experience where you can really relax in style. Cool, clean and contemporary, the look complements any design ethos. Enjoying this elegant bathtub will become your most desired pastime at home. Your daily ritual will be complete with this eye-catching addition to your bathroom decor.